Tonino Lamborghini, the luxury brand belonging to the Lamborghini family, has signed an agreement with Digital Retex, a trusted partner of WeChat in Europe. This collaboration sees the launch of a strategy aiming to systematically oversee the Chinese market, where the company has had a presence for 30 years. 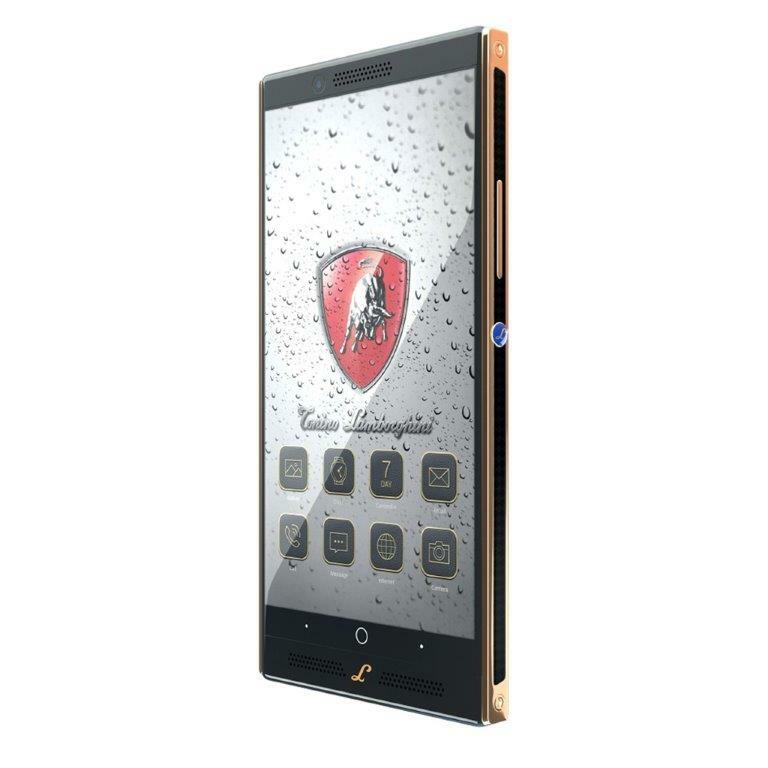 As part of this, Tonino Lamborghini will activate an account on WeChat and will continue its social media development in this region over the coming months.